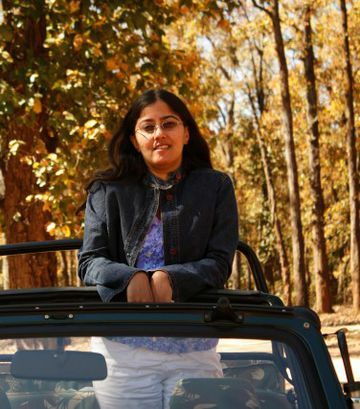 Aparna Vedapuri Singh is the Founder & Editor of Women's Web, the online community "for women who do". Women’s Web is the place for the Indian woman who wants to stay engaged with the world, who believes that she has a place in the world, and ideas to offer. Aparna is an alumnus of the Mudra Institute of Communication, Ahmedabad (MICA) and started Women's Web after working in marketing research & business development roles in the corporate sector. You're starting me off on a long story, aren't you?! Honestly, this question can be answered in so many ways, and I am sure the answer changes depending on the moment it is answered in. Well, at this moment, I guess I could describe myself as a marketing professional turned entrepreneur; I am on a quest to build and grow Women's Web, an online community that presents the lives of women in India in all its reality - the good, the bad and the ugly bits. Besides the work I do, I would say that I am a woman who is blessed by the presence of people in her life who love and support her - my husband, parents, sisters, and my closest friends. I read until my eyes hurt, and some of my favourite authors include Margaret Atwood, Haruki Murakami, Vikram Chandra, Kazuo Ishiguro, Georgette Heyer and Jane Austen. I also love murder mysteries and police procedurals, including by Sue Grafton, Ian Rankin, Ruth Rendell and the Maj Sjowall-Per Wahloo duo. I would like to travel more than I do. What inspired you to start Women's Web? As a child, I was a feminist before I knew what the word meant, and I continue to be fascinated by the strength of women in this country, and am delighted to be a part of chronicling their stories at a time of great change. I felt that there was an opportunity among readers, for a magazine with a difference - that was interesting, supportive of women and yet did not draw back from addressing the darker sides of life in this country. 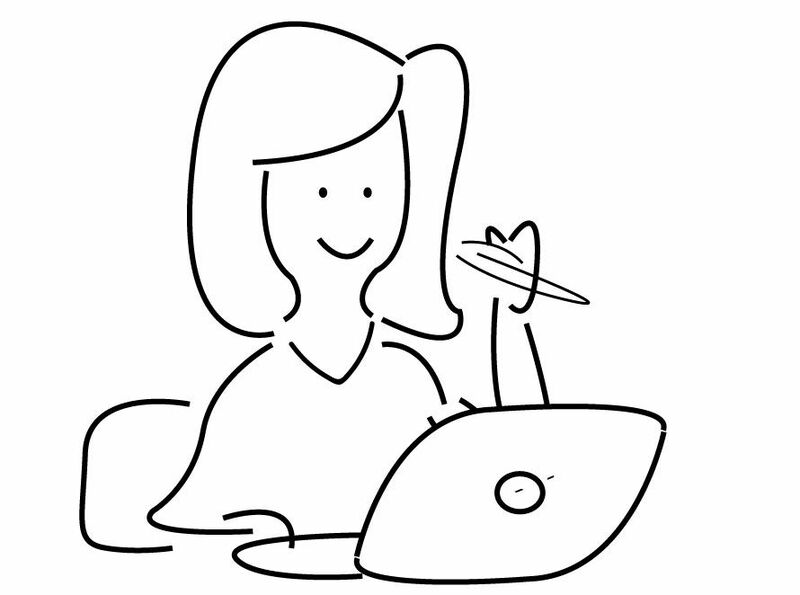 It is difficult to say exactly what inspired me, but certainly, the many wonderful women I saw blogging honestly and courageously gave me hope that readers would appreciate these voices. Where do we see Women's Web five years from now? I hope that it will continue to grow - both in terms of readership and in terms of deepening its coverage of women's stories, presenting more voices, and using all of the new tools and opportunities being thrown up for digital formats like ours. In 5 years time, I would like it to be one of the first ports of call for any Indian woman looking to find a supportive community, and see her thoughts and concerns echoed and addressed. Doing your own thing isn't easy, and not always possible, but find out what your 'thing' is, even if you can't reach for it today. Someday you will.